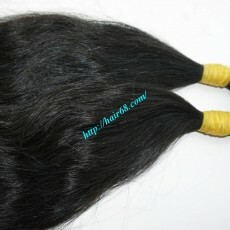 PONYTAIL HAIR EXTENSIONS	There are 132 products. 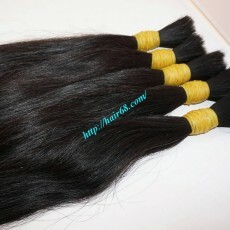 Vietnam Remy Hair company is big wholesaler of hair extensions in Vietnam. 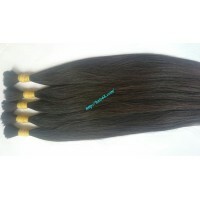 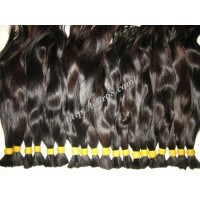 We supply not only weave hair extensions but also raw remy human hair for your hairstyles. 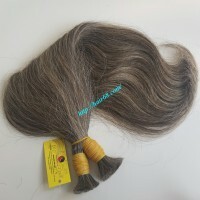 Vietnamese ponytail virgin human hair was collected from single donor by our collector teams directly - not through 3rd party. 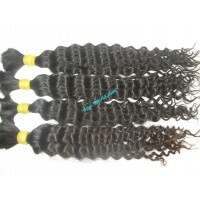 You can find ponytail hair extensions products with variety of length from short to long size and natural color: Black, Brown or Grey, Blonde hair and many kinds of hairstyles straight, wavy or curly hair. 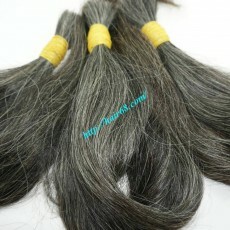 Ponytail hair piece has virgin (thin), thick, grey and curly hair for types of hair extensions. 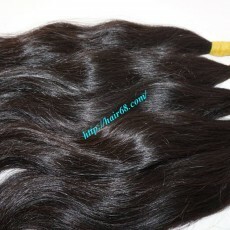 Vietnam hair products is 100% natural virgin human hair with high quality and cheap price - same direction without matting and tangling. 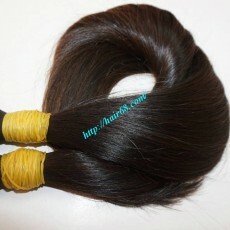 The ponytail hair extension is smoothness and silk you can be felt just by running your finger through the hair. 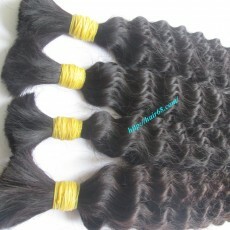 None of our products have been chemically treated so you can flat-ironed, blow-dried or curlied without damaging to your product's quality.